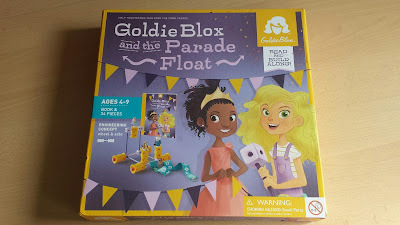 We were really excited to get Goldie Blox and the Parade Float to have a play with and try out. 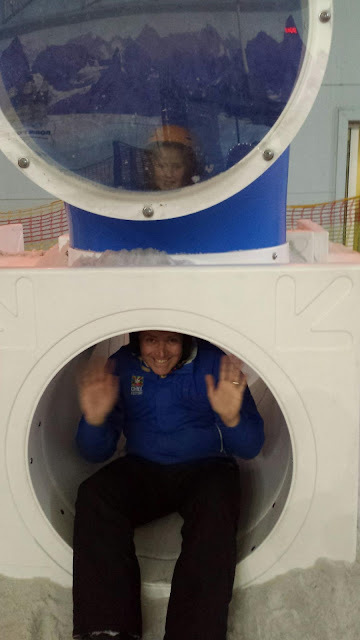 I haven't come across these before but they are great fun. 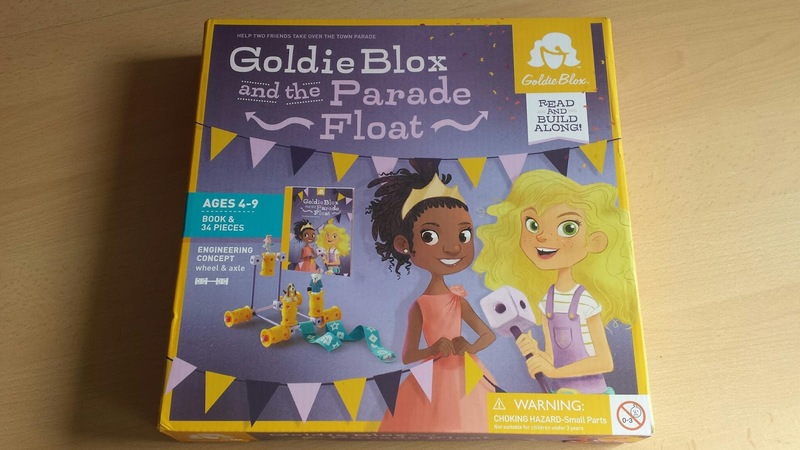 The idea is to read the story together and as you do you can build the princess float that is needed. 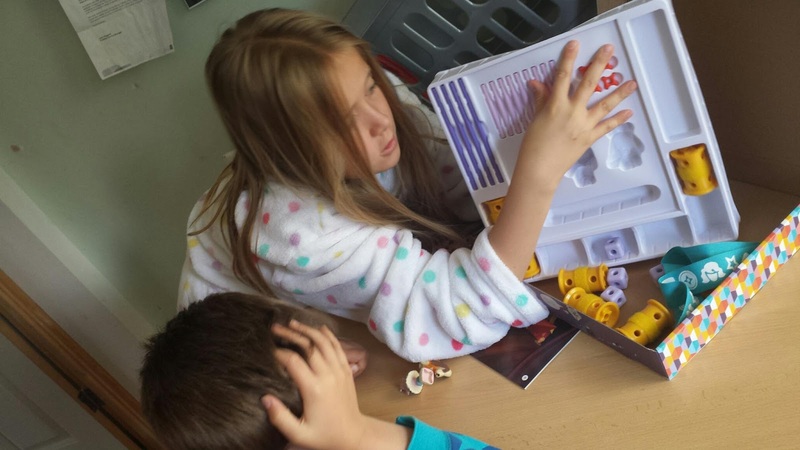 The book and all the 'bits' required are included so no hunting for glue or scissors to complete it. 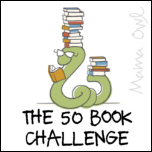 This alone is a fab idea! Megs and I took turns to read a page each and then Megs and Ben worked together to build each part. It was really simple to do. Each instruction is clear and simple and shows which parts are needed. 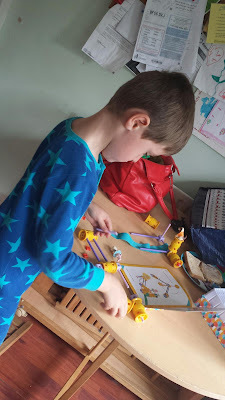 Ben particularly enjoyed putting it together and as it is aimed at 4 to 9 year olds he could do it pretty much by himself. His only request was 'there aren't any boys' which is true but as I explained to him building and parades are for everyone. 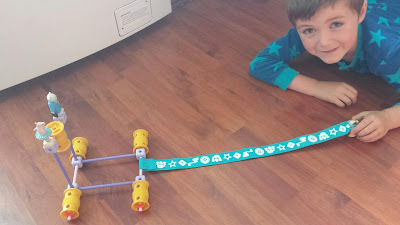 At the end of the story there are other things that can be made using exactly the same materials which Ben had a go at and was very pleased with himself that he could do it. We would definitely recommend this for anyone who is practical and creative and likes building things. Ben is already asking to get another one!!! 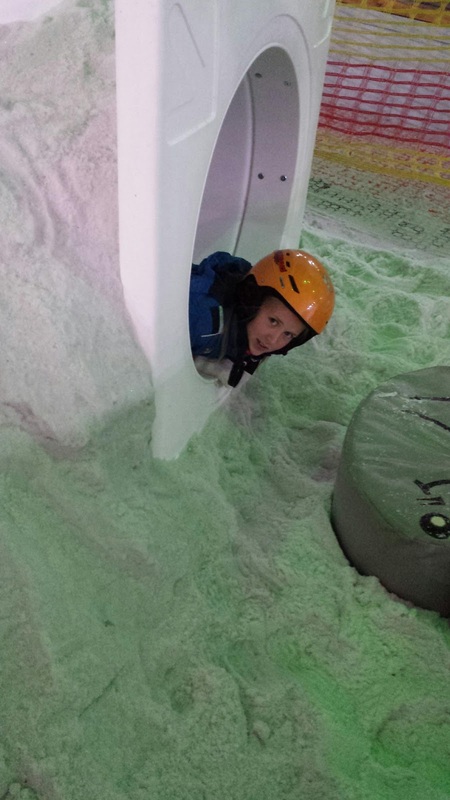 Last weekend we were invited along to the Chill Factore to try out the new Mini Moose's Arctic Adventure Playground. As always a visit to here caused great excitement as it is somewhere we all love. When we arrived we were appropriately suited and booted before we entered. 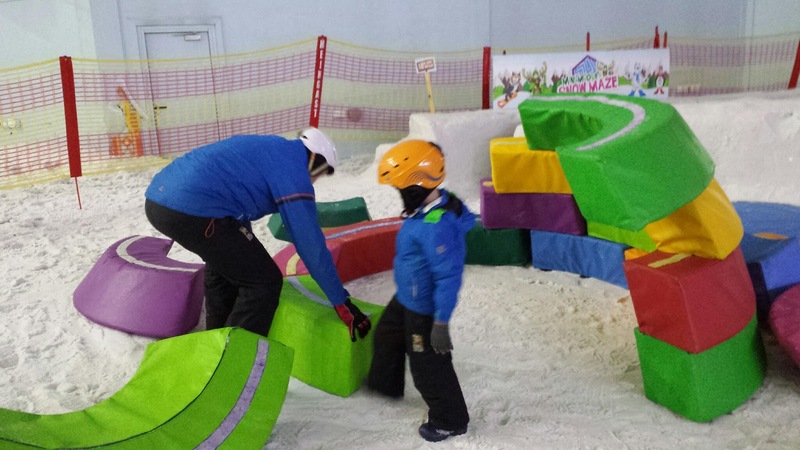 The maze inside is a new addition to the snow play area. It is made up of little tunnels, and icy walls where little ones can run and hide and pop out again. 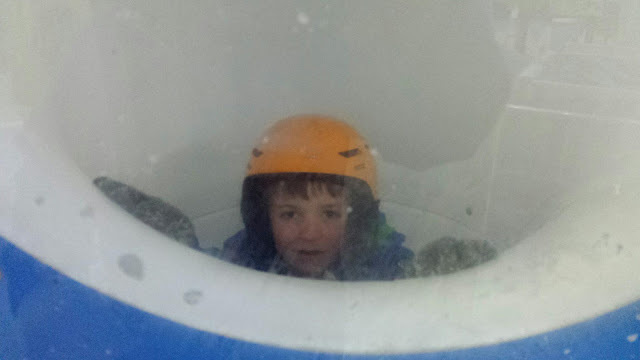 Ben loved it and got stuck in hiding and jumping! He said the little tunnels were so slippy that you have to run really slowly!! 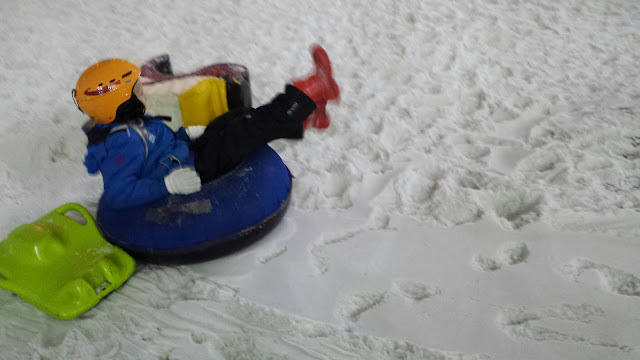 This kept him entertained for quite a while and then he had a go on the other bits in the snow play area. Mr W and Ben had great fun building the igloo out of shapes and hiding inside! 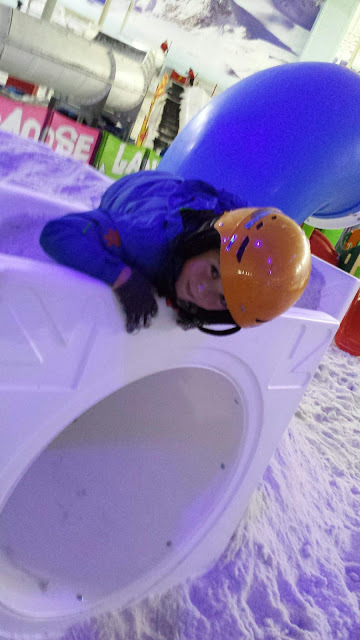 The little climbing frame is just right for small people as it gives them a chance to explore and climb without being too high. The Chill Factore was quite busy when we were there, possibly because it was a warm day and everyone wanted to cool off but there was plenty of room for everyone to play. The new maze is going to be a fantastic addition that little ones are going to want to play in. 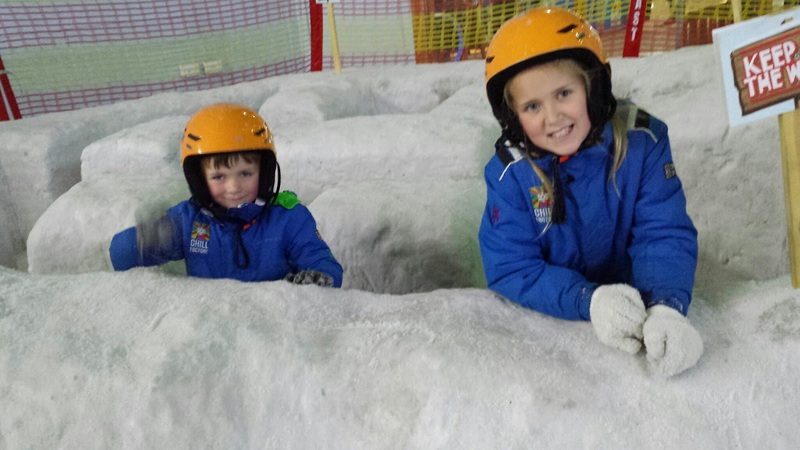 It gives them the right mix of fun and excitement to enjoy a visit to the Chill Factore! !